With significant political and cultural changes happening all around us, this is the time, more than ever, that we need creative, honest and hard hitting journalism. Advertising and Journalism have long partnered to bring these values to the world, reaching and engaging new audiences. 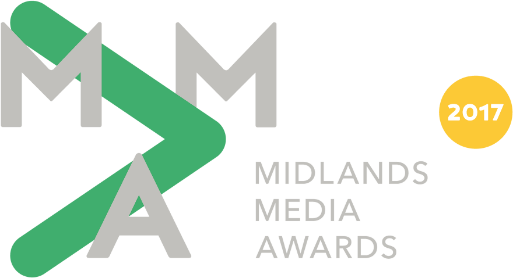 "We can't wait to celebrate and reward the best of the best in the Midlands," says Simon Morris, Group Managing Director, Bareface.